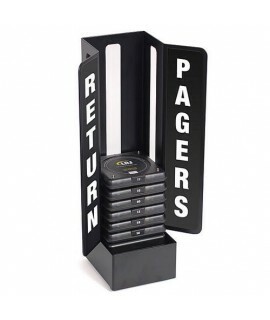 Our wooden coaster holder gives your customers an easy way to return their pagers. 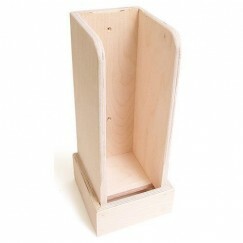 Comes in 1, 2 3 or 4 slots format to hold up to 60 coaster pagers. 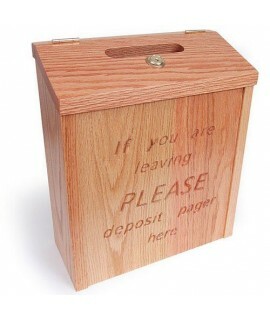 Holds from 15 up to 60 pagers. 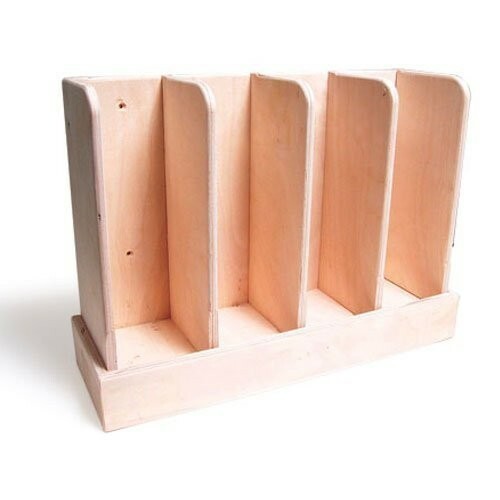 Our wooden coaster holder is designed to store your coasters in an attractive setting. 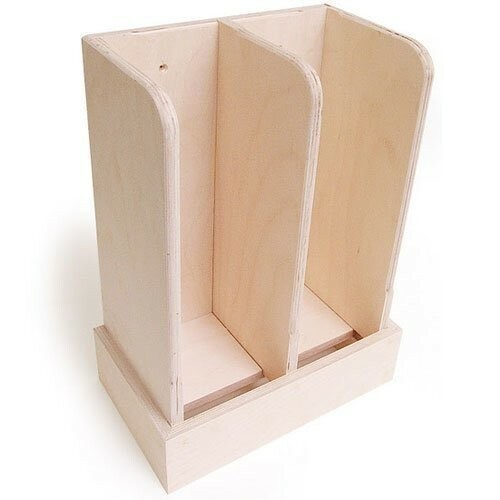 The holder comes in two models: a 45 coaster holder and a 60 coaster holder. The coaster holder is unstained so it may be stained to match any decor. Dimensions 60 coaster holder: 20.5"w x 15"h x 6.5".